Sea of Thieves is introducing new ways to play the game and enjoy the lore of the unique pirate paradise. The Arena and Tall Tales Shores of Gold coming 30th April. 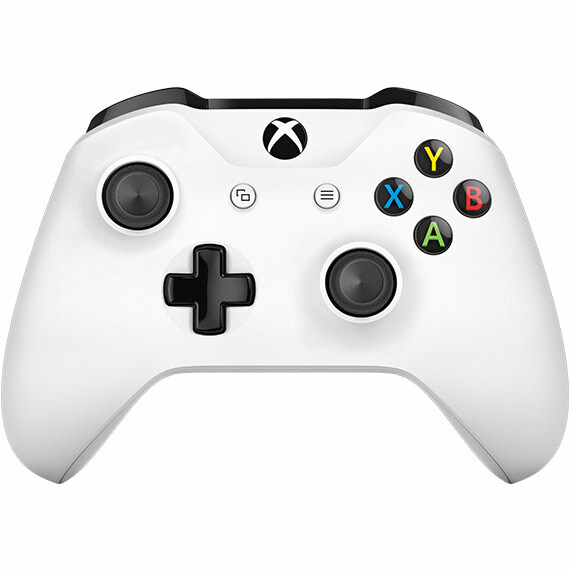 Play this and over 100 great games for one low monthly price. 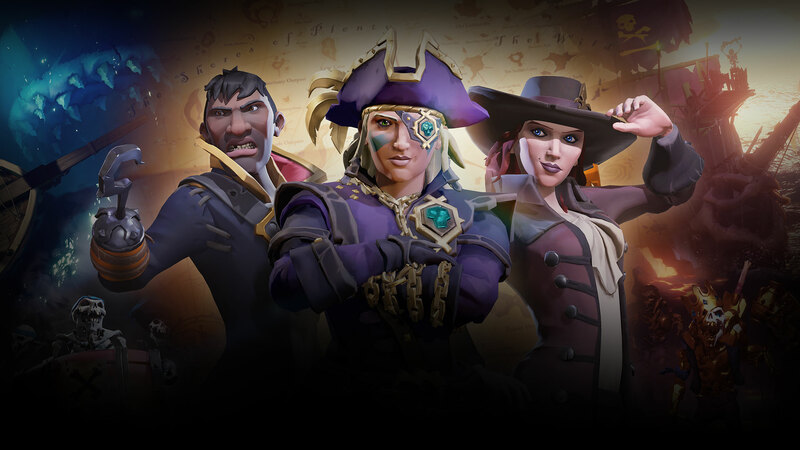 Sea of Thieves offers the essential pirate experience, packed to the seams with sailing and exploring, fighting and plundering, riddle solving and treasure hunting – everything you need to live the pirate life you’ve always dreamed about. With no set roles, you have complete freedom to approach the world, and other players, however you choose. Tales of wonder and woe will lead pirates to the mythical Shores of Gold, Sea of Thieves’ first narrative adventure. 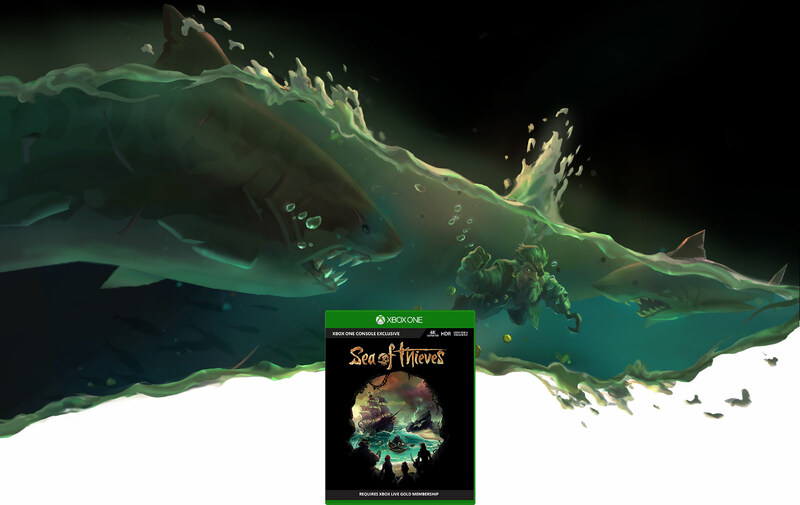 Delve into the unique stories that span the Sea of Thieves on a quest for the legendary Shores of Gold. Packing a host of new gameplay features such as Skeleton Lords, traps, expanded dialogue, cutscenes, puzzles and new locations, Shores of Gold draws both solo players and crews into a story of excitement, love and revenge as they search for the greatest treasure of all time. Sea of Thieves embraces the spirit of competition in The Arena, the ultimate test of pirate mastery for riches and glory! This brand-new on-demand game mode allows players to show off their skills both on ship and on land in a variety of contested matches. Once the dust settles, share a grog with your rivals and bask in your triumph in the new Arena tavern! A new free update has rolled in from across the waves and landed upon the shores of the Sea of Thieves. Expanded ship customisation options, rewards for fighting fearsome terrors of the deep and the added danger of navigating thick fog banks are just the beginning, as we uncover the new features of Shrouded Spoils. Adventure and riches await the brave! The Sea of Thieves grows as a lost chain of islands known as The Devil’s Roar is rediscovered! Explore and settle this untamed region if you dare – untapped riches await within! The Sea of Thieves faces a momentous new threat as the dead set sail for war, but a new ship type and Alliance system offer more ways to fight back. Load your cannons, eat your bananas and prepare for battle. The Sea of Thieves needs you! Do the sailors on the Sea of Thieves face a new threat, or an ancient one? Hear the stories and brace yourselves for new challenges as Rare's shared world pirate adventure receives its first content update. Time to find out what lurks in The Hungering Deep! In Sea of Thieves, any sail on the horizon could belong to a crew of real players, but what might their intentions be? Perhaps they’re seeking peaceful parley, plotting to deprive you of your hard-earned plunder or simply itching to enjoy the thrill of a good battle on the high seas. How you choose to respond may mean the difference between resounding triumph and a close-up look at the ocean floor. A fundamental part of a pirate’s day is seeking out treasure for their stash, whether it’s been painstakingly acquired by deciphering a riddle or swiped from under the noses of a rival crew. It pays to be cautious, as many chests carry a variety of curses and a seemingly innocent haul might cause a ship’s hold to flood or send its new owner staggering tipsily overboard! Being a pirate means having the freedom to make your own decisions. Will you set sail for uncharted waters, dive in search of ancient shipwrecks or track down supplies that can repair and restock your ship? Whatever you decide, how you approach the adventures and opportunities that lie in wait is entirely up to you. Not everything that sails the Sea of Thieves can be invited for a pint of grog in the local tavern. Wild animals and exotic creatures are waiting to be discovered, but the greater threat comes from the remains of previous pirates who haven’t learned to take death lying down. These savage skeletons will roam in hordes, take control of crusty old cannons and do whatever they can to bring your voyage to a premature end. Shared-World Adventure Game created by Rare Ltd. Be the pirates you want to be in a shared world filled with real players. It’s your crew VS the world. A rich, fantastical world of unspoiled islands, monsters and mythical creatures. Sail together on voyages to distant shores on the hunt for riches and renown. Unravel ancient riddles, face off against hordes of monstrous creatures or plunder from other pirate crews – the choice is yours! 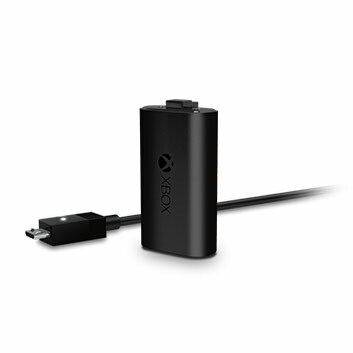 Set sail with the next generation of live game streaming. 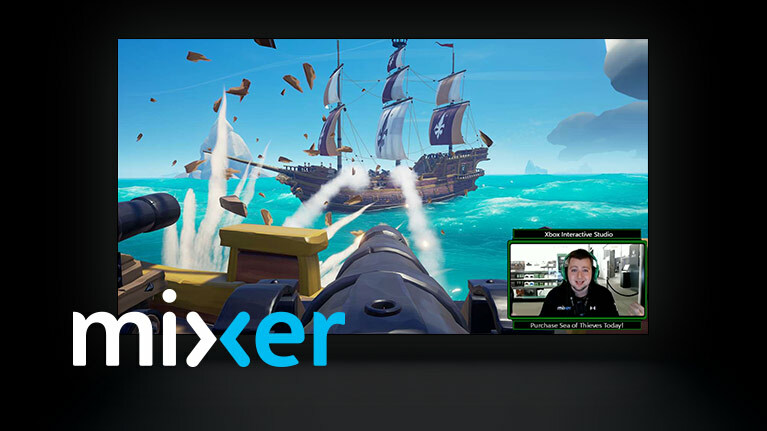 Mixer is the only next gen streaming service that offers viewers real-time influence and participation in live game streams. Play Sea of Thieves and over 100 more great games for one low monthly price with Xbox Game Pass. 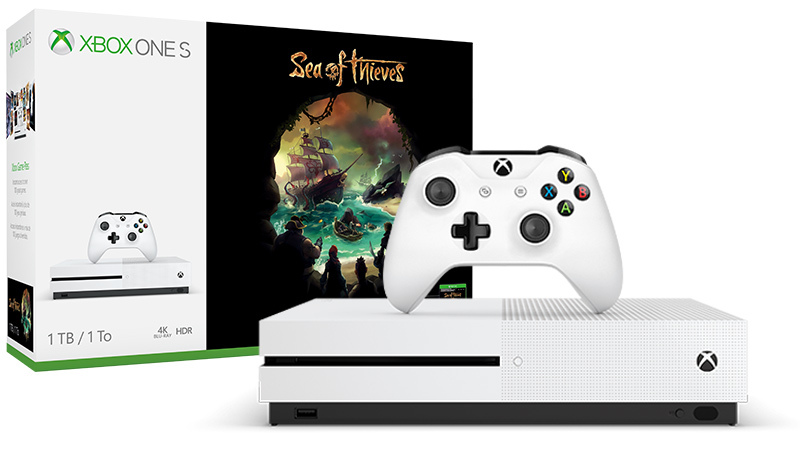 Weigh anchor with the Xbox One S Sea of Thieves Bundle, featuring a full-game download, 4K Ultra HD Blu-ray™, 4K video streaming, High Dynamic Range, and an Xbox wireless controller. 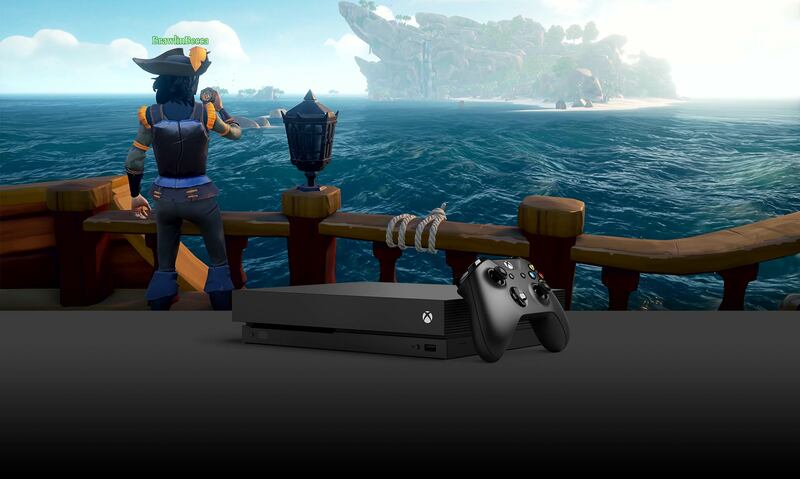 The Sea of Thieves portal should be your first port of call for joining our Insider Program, catching the latest official news and rubbing shoulders with other like-minded pirates in our Forums. Copyright 2017 Rare Ltd. All Rights Reserved. 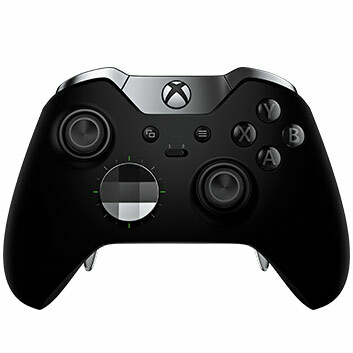 Sea of Thieves is a registered trademark of Rare Ltd.
Sea of Thieves is a trademark of Microsoft Corporation.